The official blog of SMK Realty Solutions. We have lots of great info for you! Keep up on the latest news and see all the ways we can help you, or just give us a call at (301) 329-6500 today! Losing a loved one/family member is very difficult. It can be incredibly devastating, and we all need time to internalize the situation, grieve and pick ourselves back up. It can be especially difficult if we become the executor of the estate once our loved one has passed. 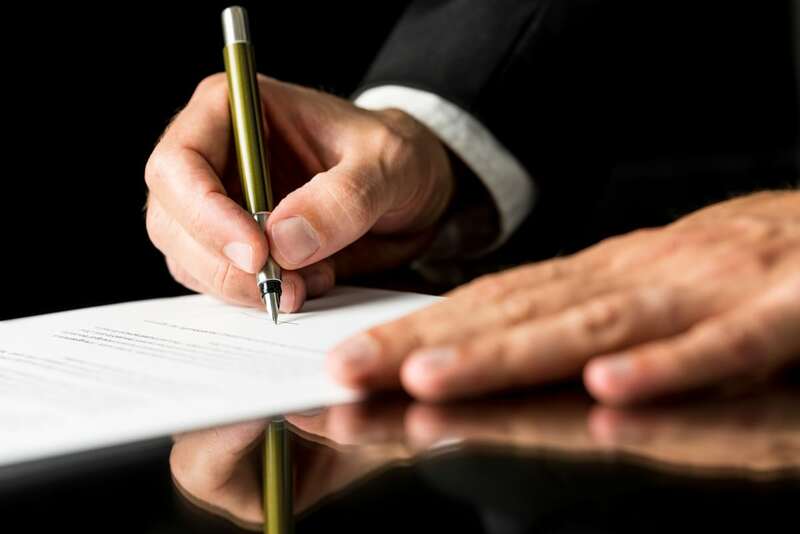 Going through the legalities to deal with the estate is usually the last thing on our minds, but it is incredibly important and worthwhile to know and plan ahead. Probate is the process of legally proving a will. Real estate must go through probate so that the executor of the will can legally sell the home. Once you've gotten the court's approval, you'll be able to officially be able to start the selling process. Don't worry if you don't have a court order yet, you can start a discussion with a real estate specialist at any time - such as SMK Realty Solutions. Once there's a death certificate, work with your attorney to set a court date. While waiting for a court date, you cannot legally take action with the decedent's estate but you may take steps to safeguard it. Formally inform every beneficiary of the probate and give notice to creditors so they have time to submit claims. You'll need to take inventory of the estate to assess value. Go through all of the assets, starting with real estate, and dispense them among the beneficiaries. Usually, this means the assets must be sold first. SMK Realty Solutions can arm you with the knowledge you need about the property to navigate the tough times. 1. Assess the property's condition and value. 2. Run comparable analysis in your area, and discuss the results. 3. Help you through the process. 4. Provide a fair market CASH offer and close on your timeline. All of this with no obligations, completely confidential and absolutely free! We have purchased numerous homes as a result of probate in the Maryland, DC and Virginia area.